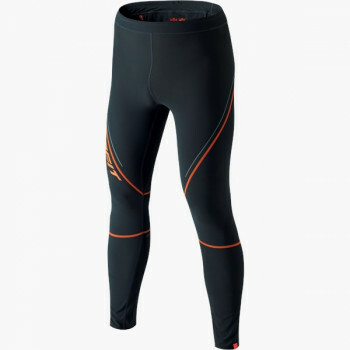 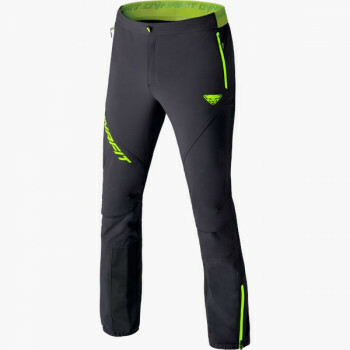 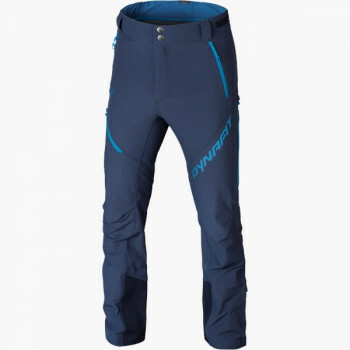 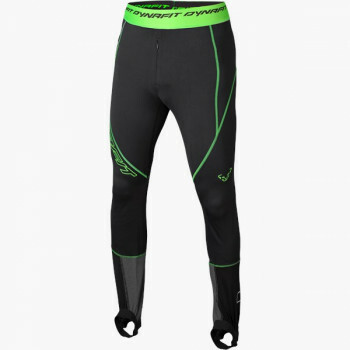 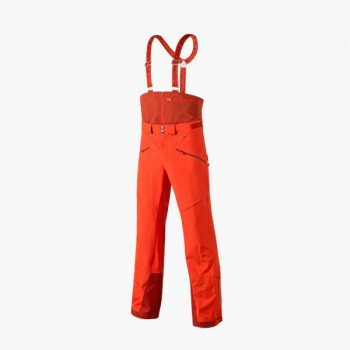 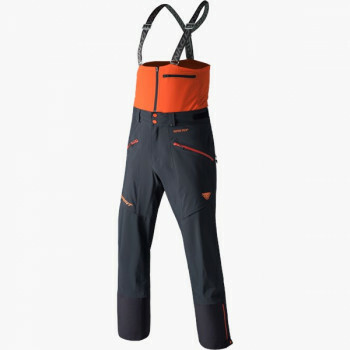 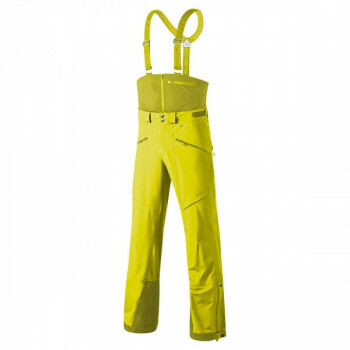 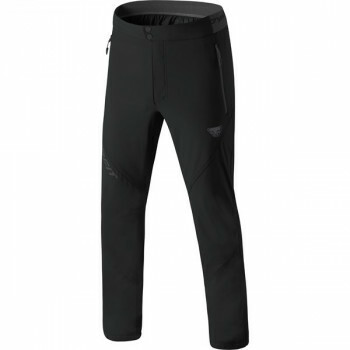 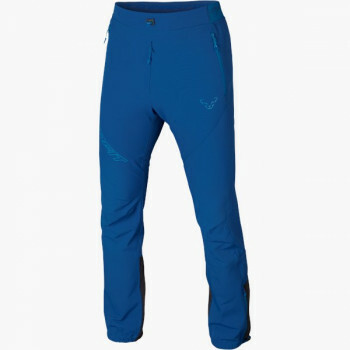 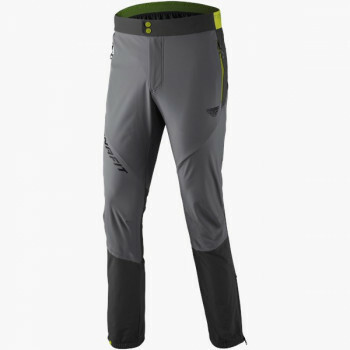 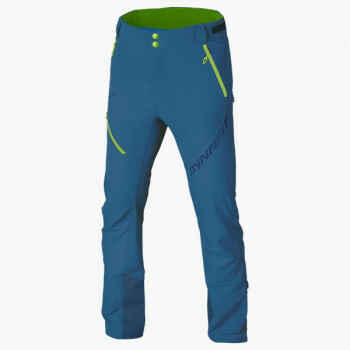 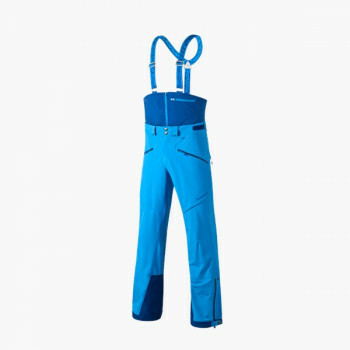 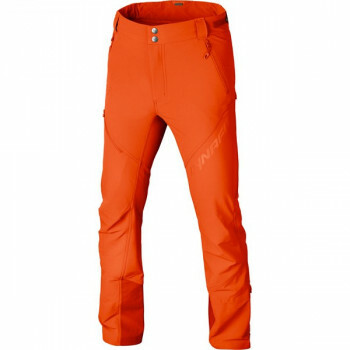 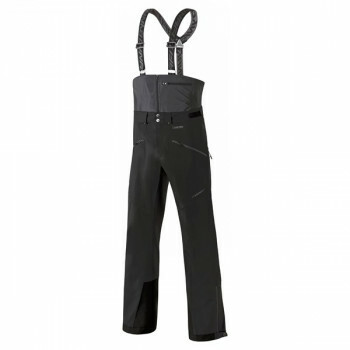 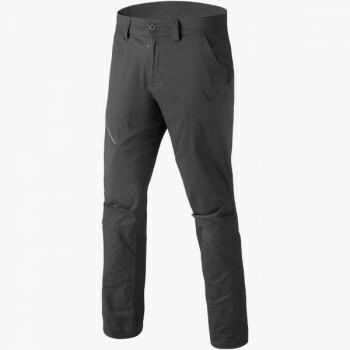 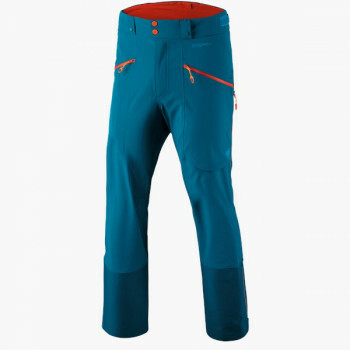 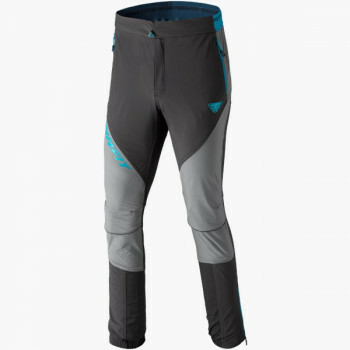 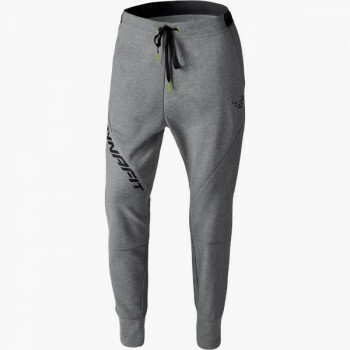 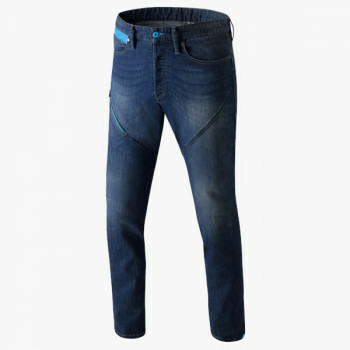 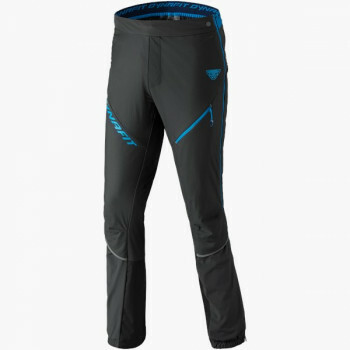 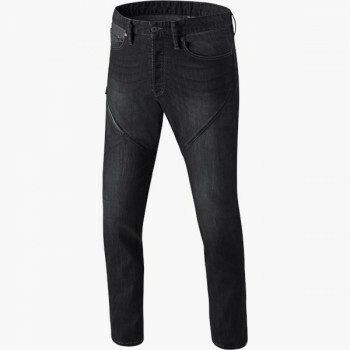 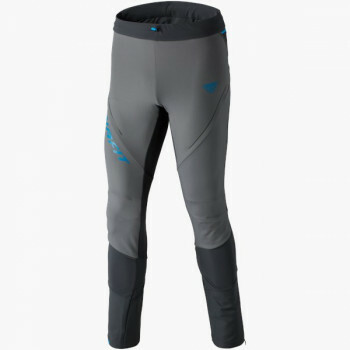 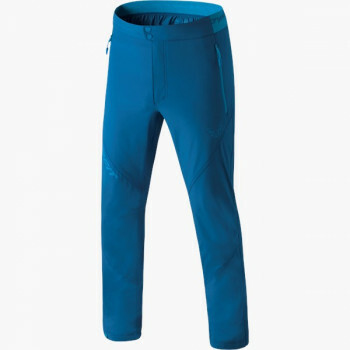 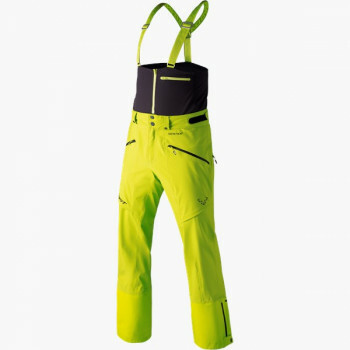 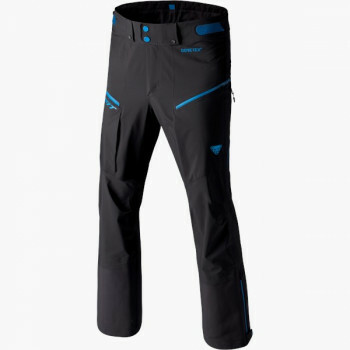 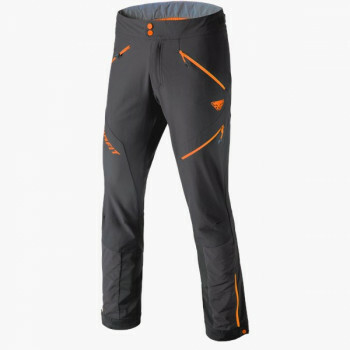 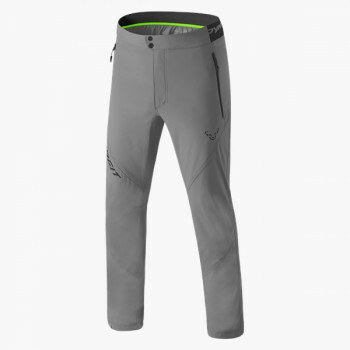 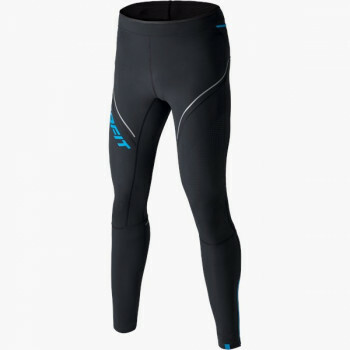 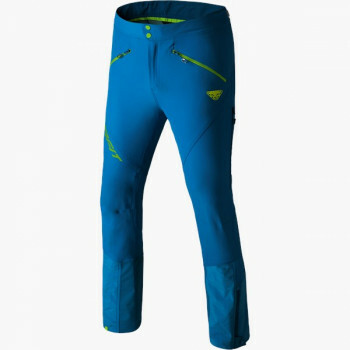 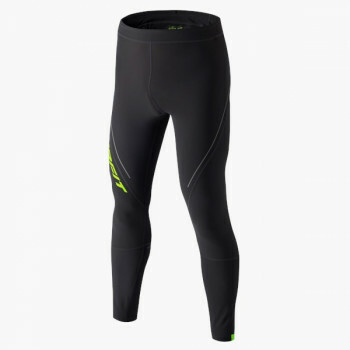 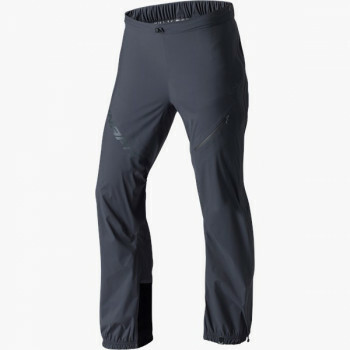 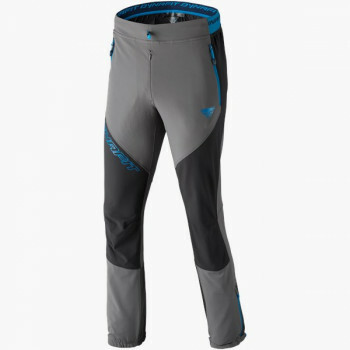 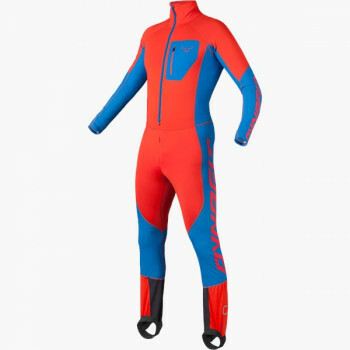 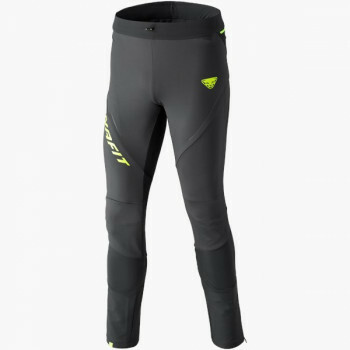 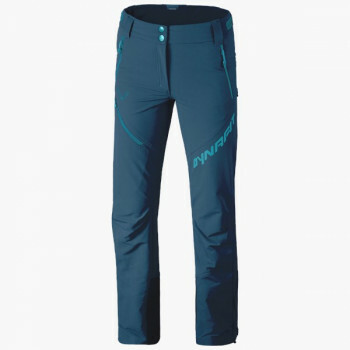 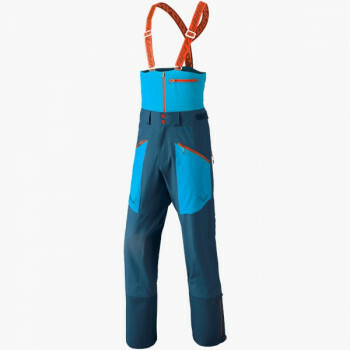 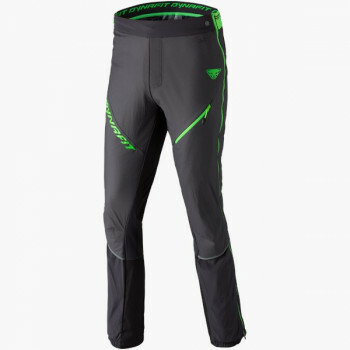 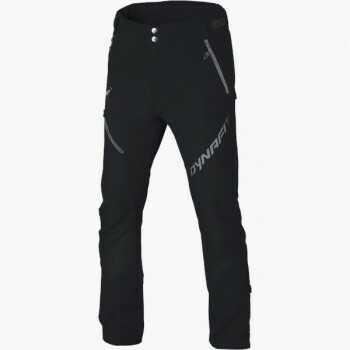 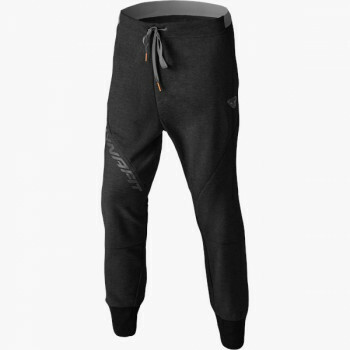 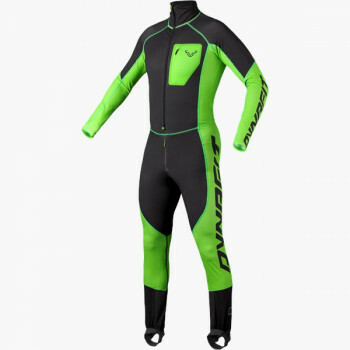 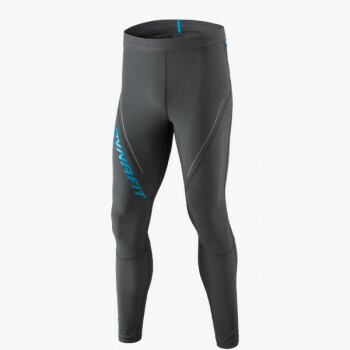 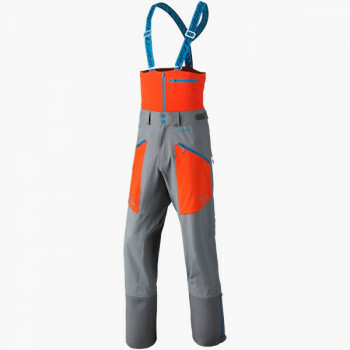 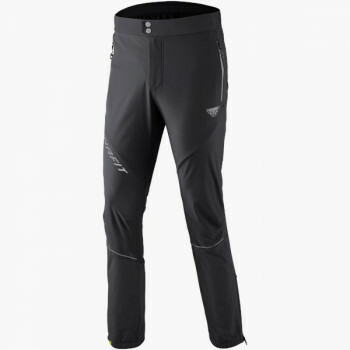 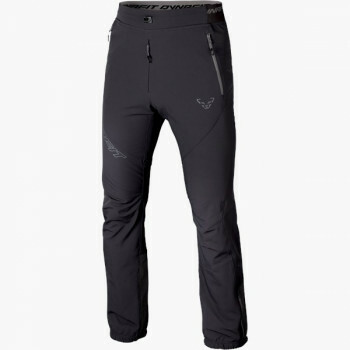 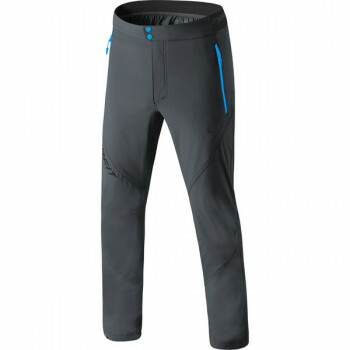 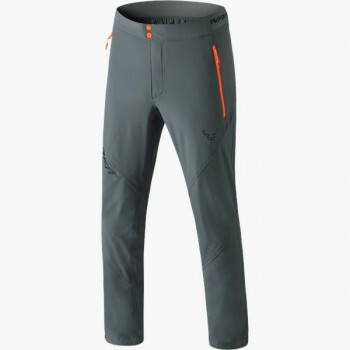 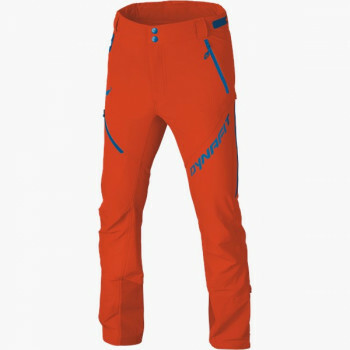 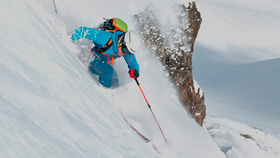 Men’s ski touring pants come in various models for different activities on the mountain: Weight-optimized, minimal ski running pants for competitors, casual free touring pants with numerous pockets and suspenders for free riders, special alpine pants, and long mountaineering pants for summer and winter. 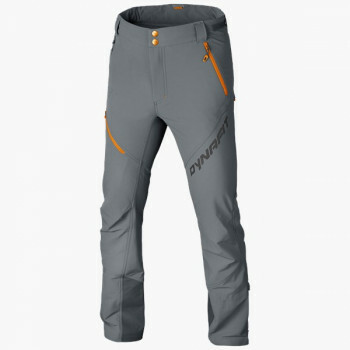 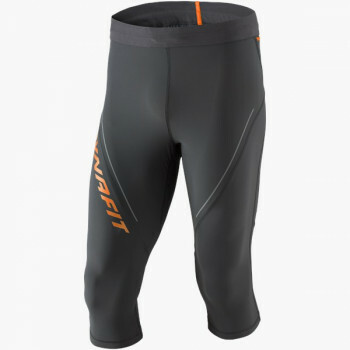 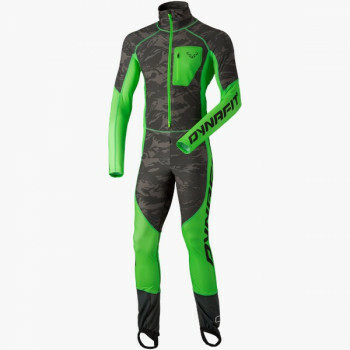 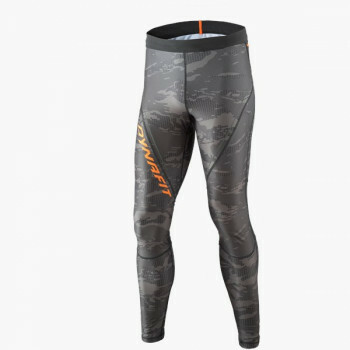 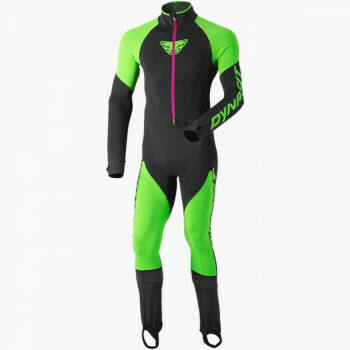 DYNAFIT covers the entire spectrum of touring pants. 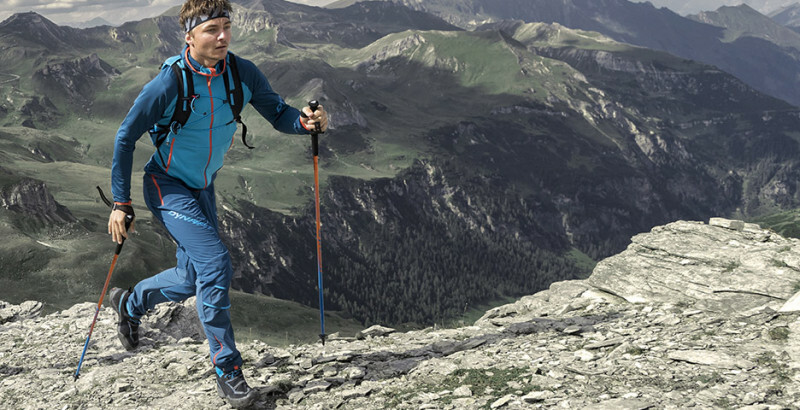 You decide which is best for you.